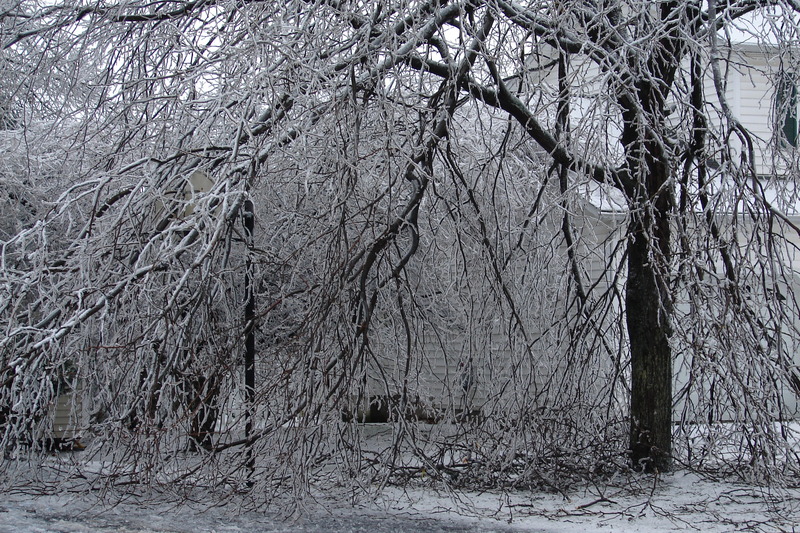 Ice covered trees could be spotted all over our area yesterday. 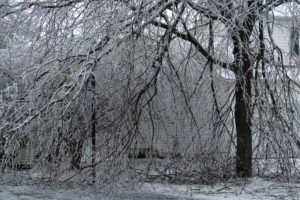 If one of your favorite trees is covered in ice here are a few things to remember: do not shake limbs as this can cause them to snap, if a limb does break have it removed and the stub properly cut as soon as the weather will allow, and proper pruning can go along way to preventing the damage from occurring in the first place. Windridge has a wonderful arborist on staff that can help your trees stay happy and healthy.